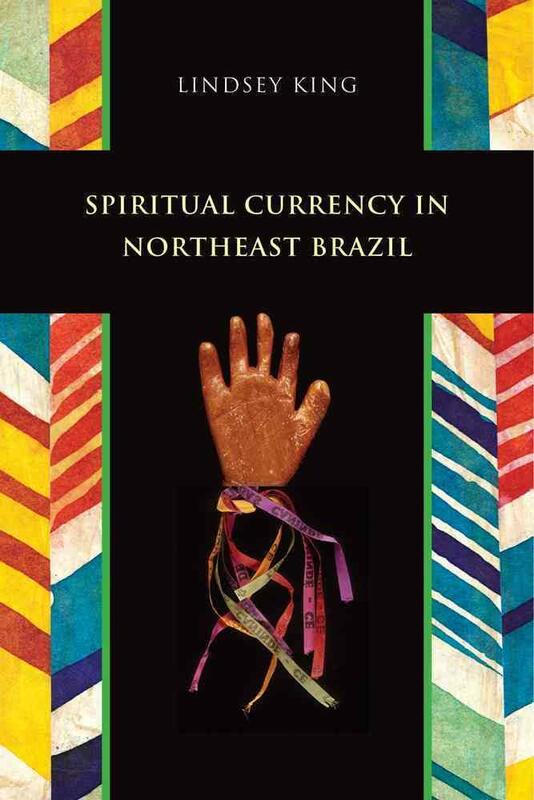 This book examines the spiritual community of the followers of St. Francis of Wounds in the town of Canindé in northeast Brazil. Their tradition involves pilgrimage and the practice of crafting unique offerings in payment for healing and reversal of bad fortune—a practice predating Christianity and brought to the new world by explorers and early European colonial powers. King argues that these marginalized Brazilians, living in a region where poverty is endemic, use St. Francis of Wounds to replace the medical and social services that the government has failed to provide. She further illustrates the evolution of the regional practice with photographs documenting all stages of this tradition, especially the folk art ex-votos used to pay for the saint’s intervention. Lindsey King is an assistant professor of anthropology at East Tennessee State University.